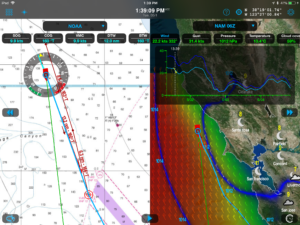 Weather4D Routing & Navigation is an iPhone / iPad marine application which integrates weather forecasting, routing calculations and navigation. 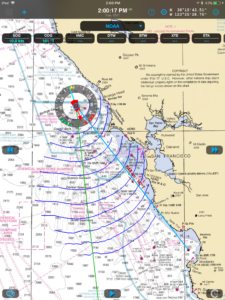 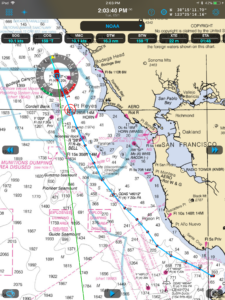 It allows accessing to nautical charts derived from original material provided by the International Hydrographic services of 17 countries. 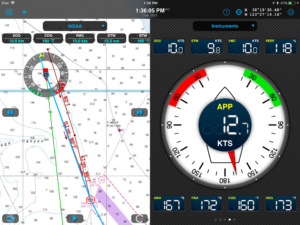 Your boating experience is transformed from navigation preparation all the way to reviewing recorded tracks after reaching your destination. 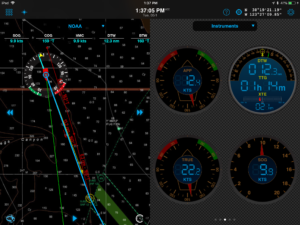 * Weather4D Routing & Navigation supports the Apple Watch by synchronizing the main data of navigation from an iPhone.